Korean class Friday outing to Jungdong Culture Festival. 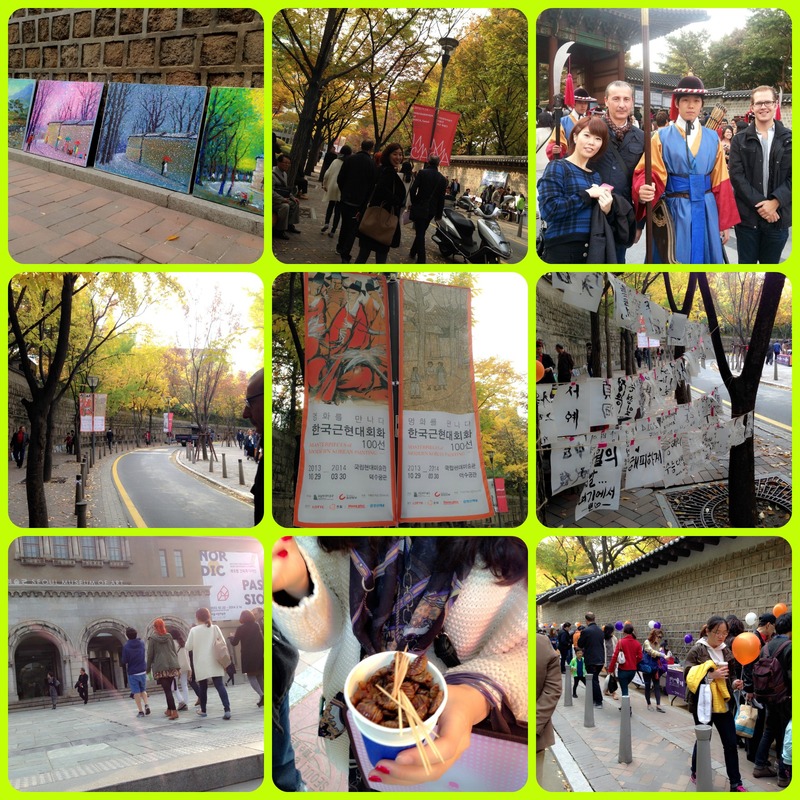 For their Friday Activity the Korean class went to the Jungdong Culture Festival. 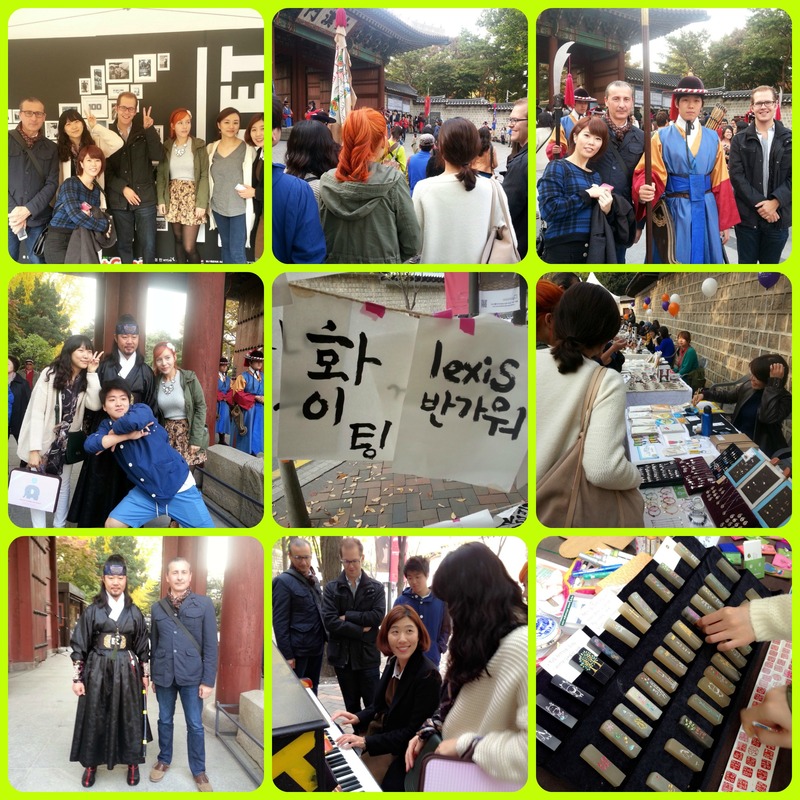 It looks like the students had lots of fun at the flea market and even tried some calligraphy!